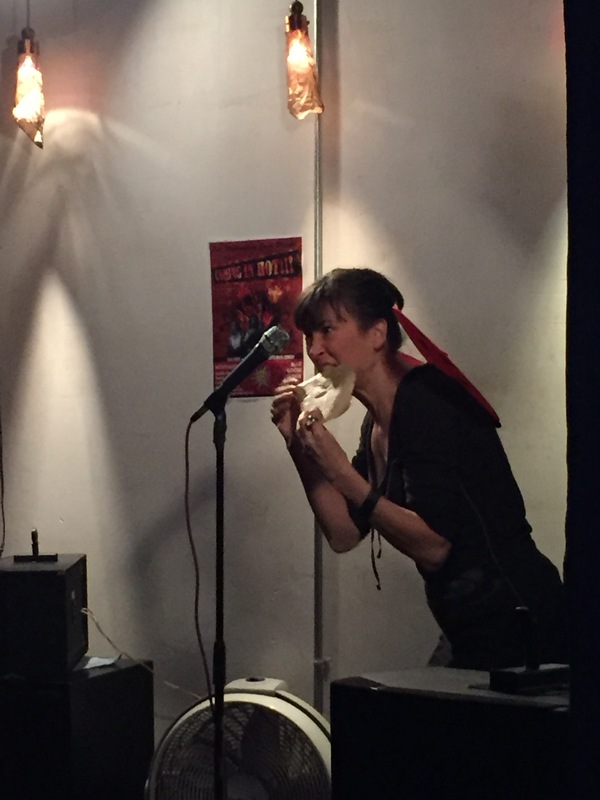 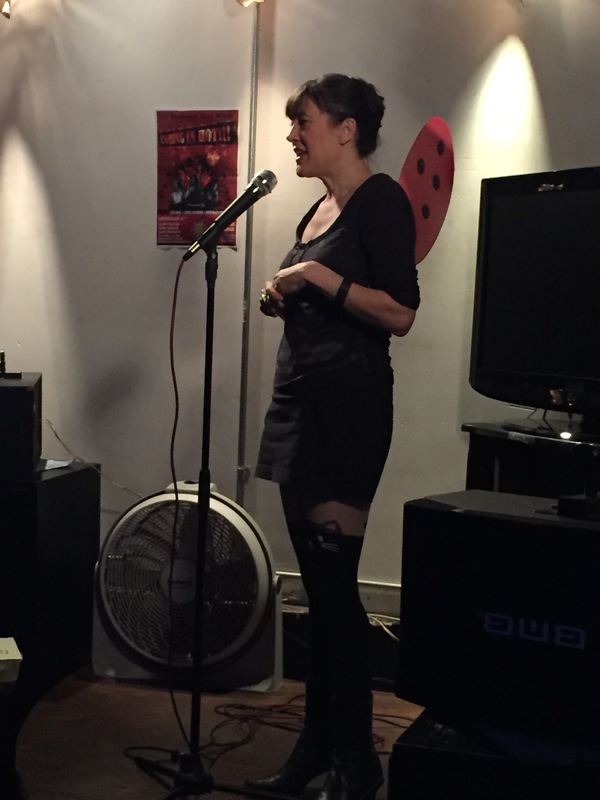 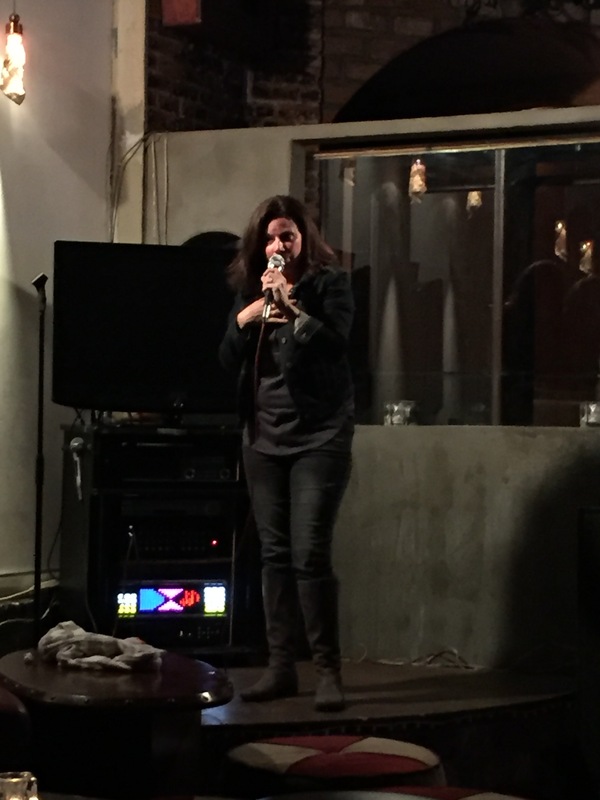 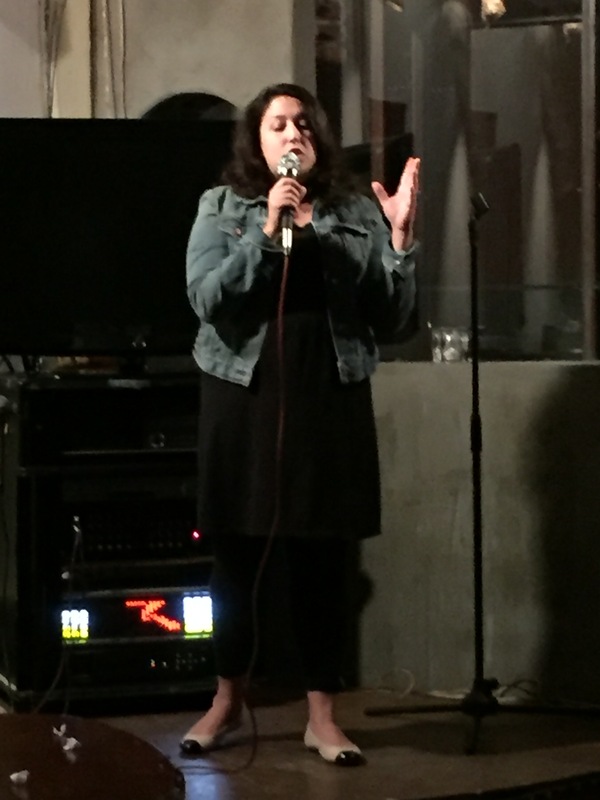 11/4: Jackie Kashian, Laura Mannino & Betsy Salkind – ON HIATUS… BE BACK SOON! 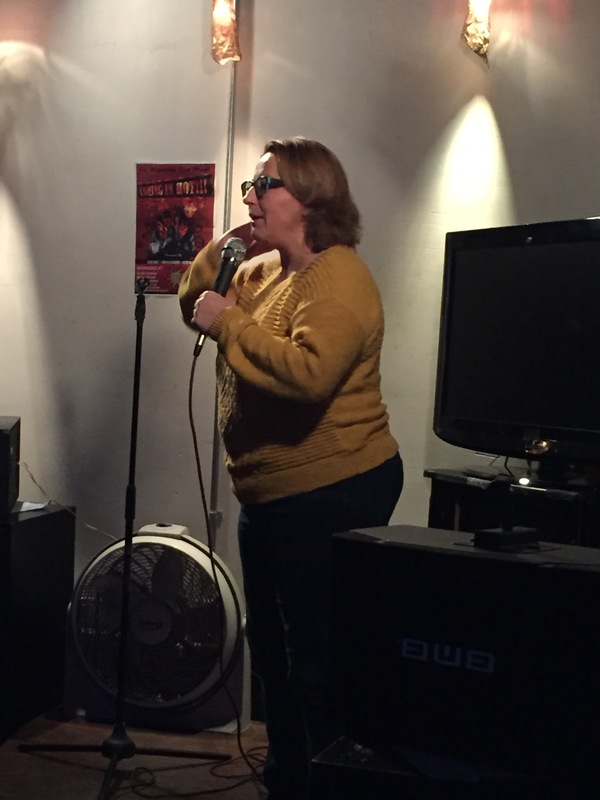 We were truly coming in hot at our latest show at The Blue Goose. 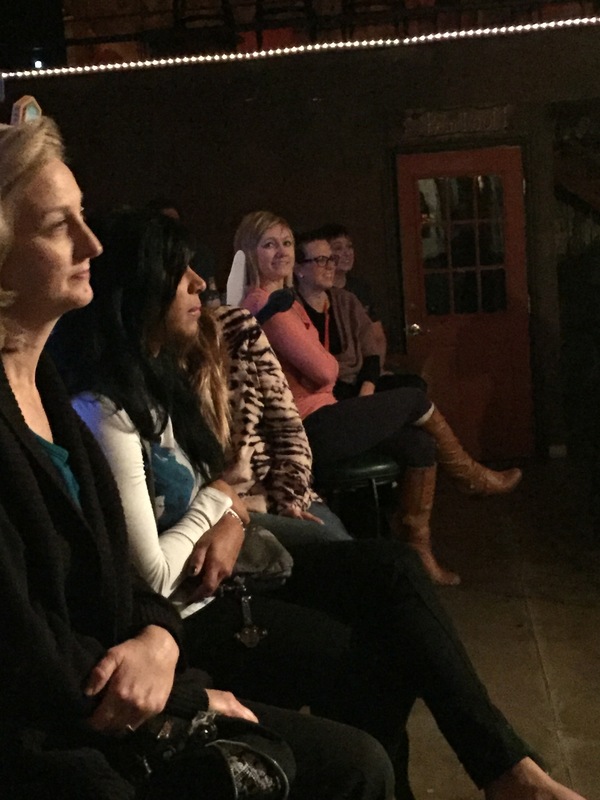 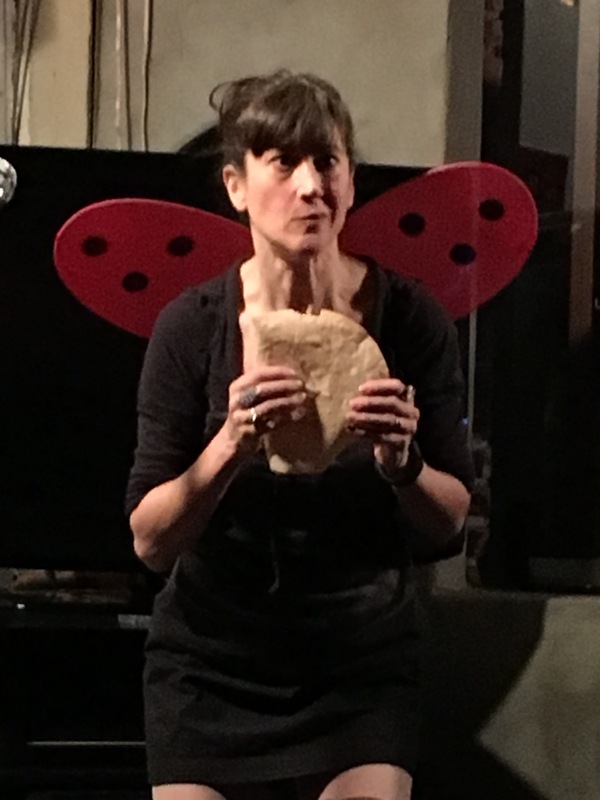 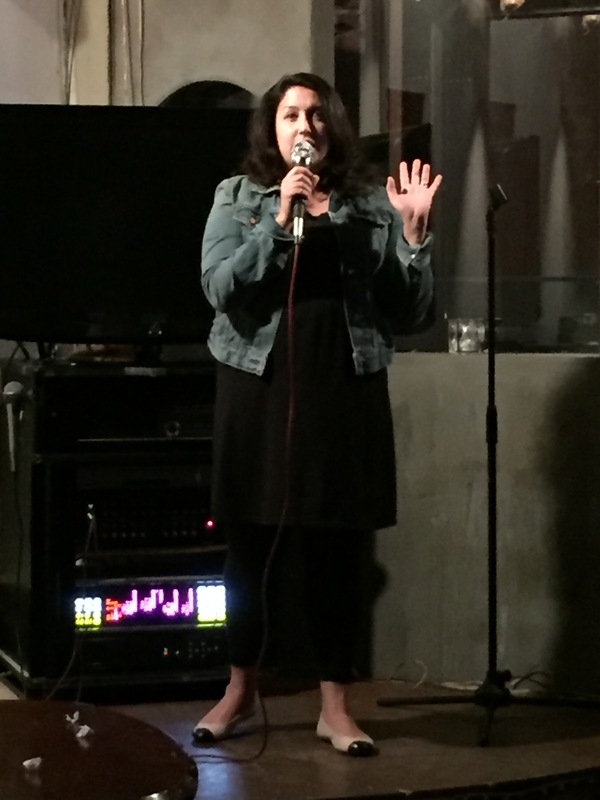 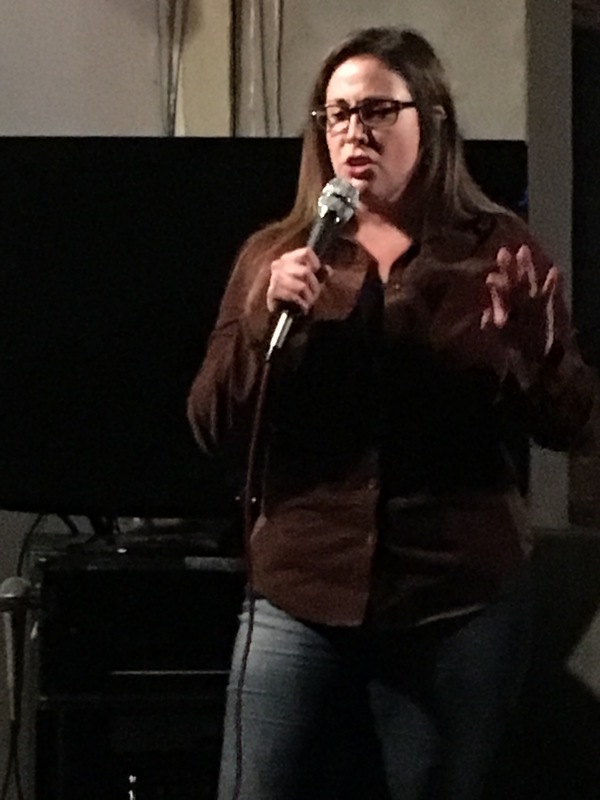 With a supportive audience who was ready to laugh and amped to play “WHAT’S IN YOUR PURSE?” we know they thoroughly enjoyed the phenomenal comedy of our guests: JACKIE KASHIAN, LAURA MANNINO and BETSY SALKIND. 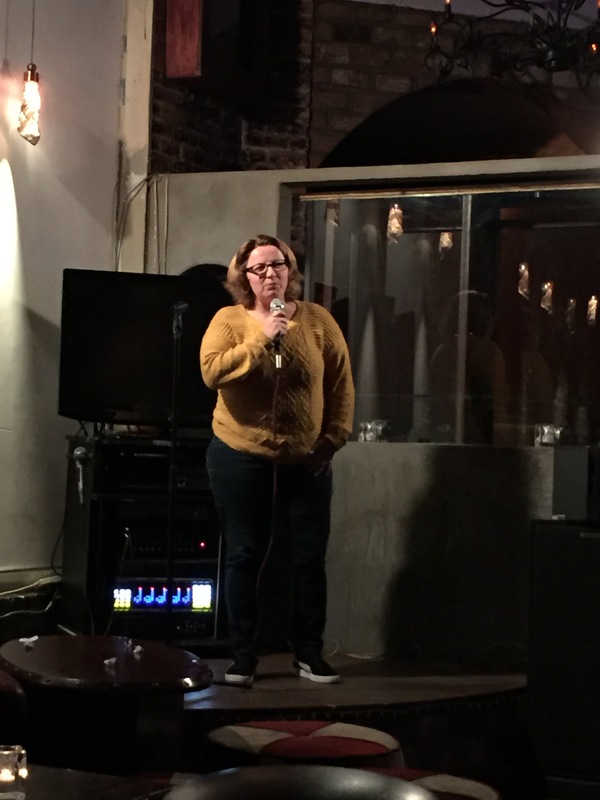 And as always, the Coming in Hot Producers, LEAH DUBIE, JESSICA GLASSBERG and KATIE MASSA KENNEDY were there to provide a good laugh. 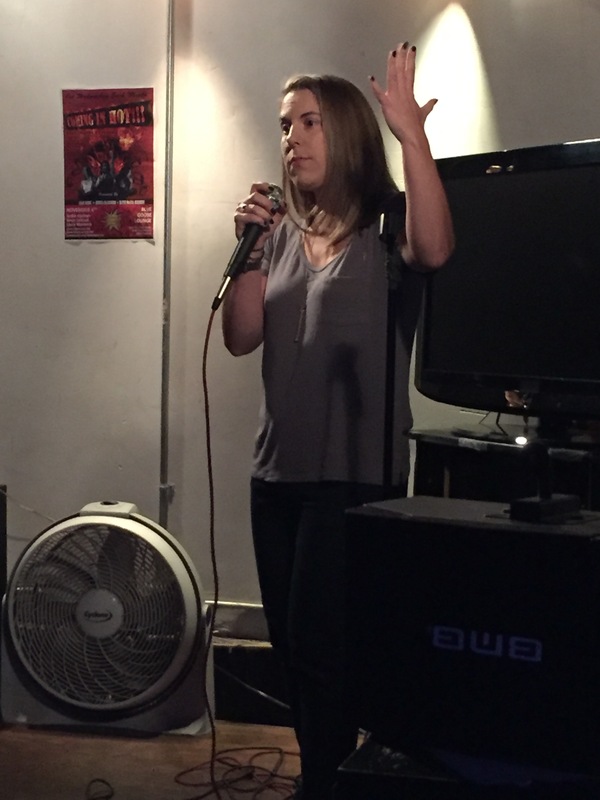 At least one good laugh. 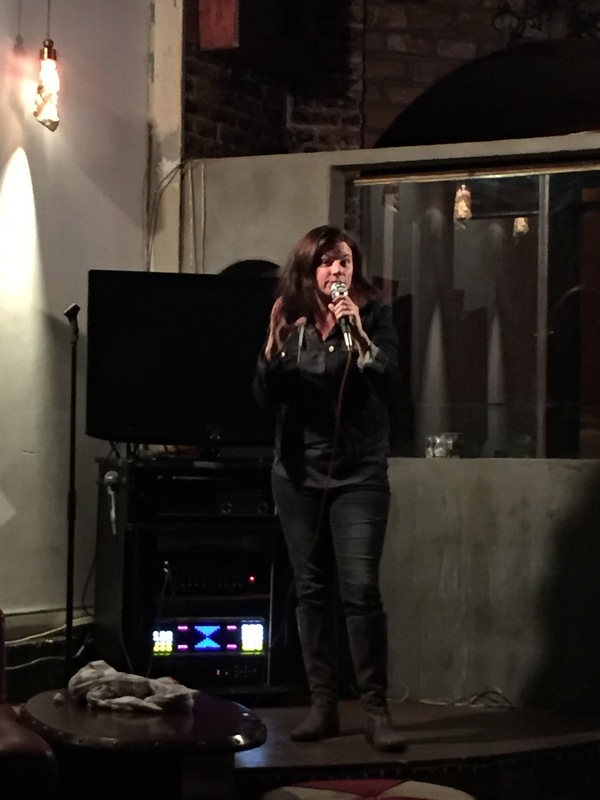 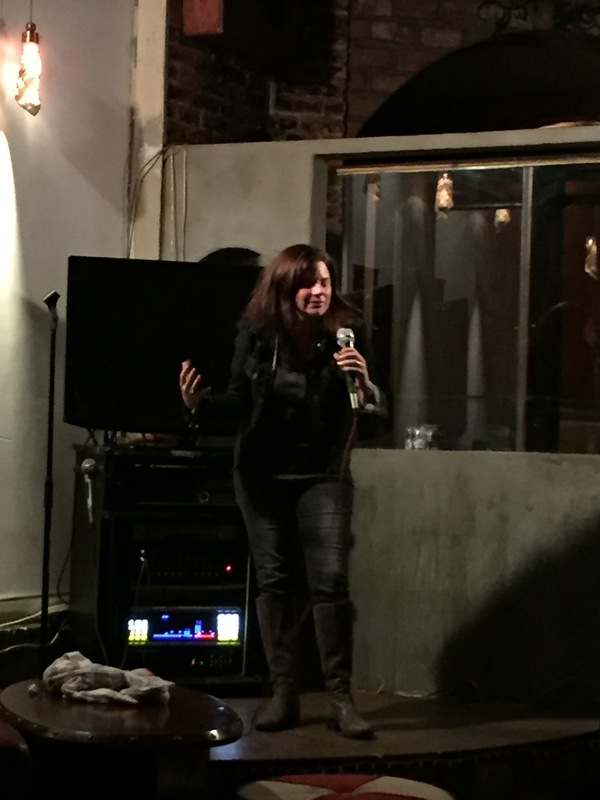 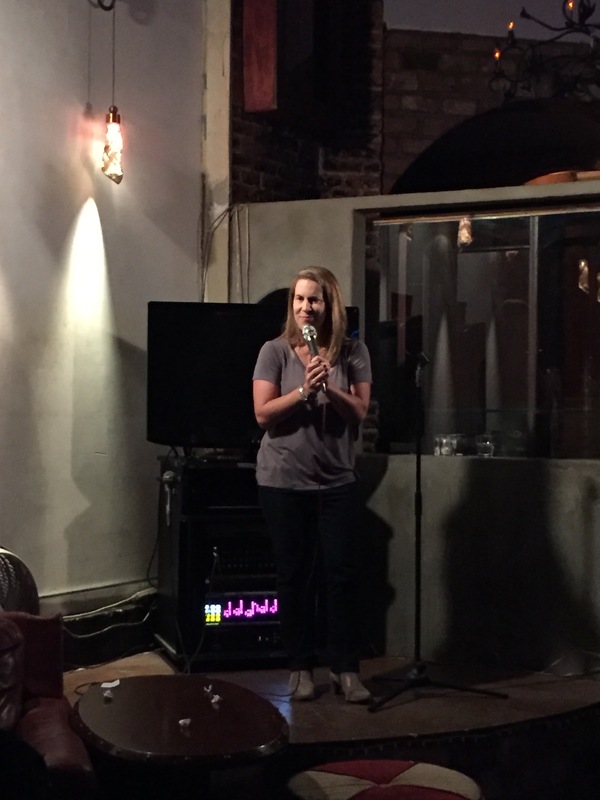 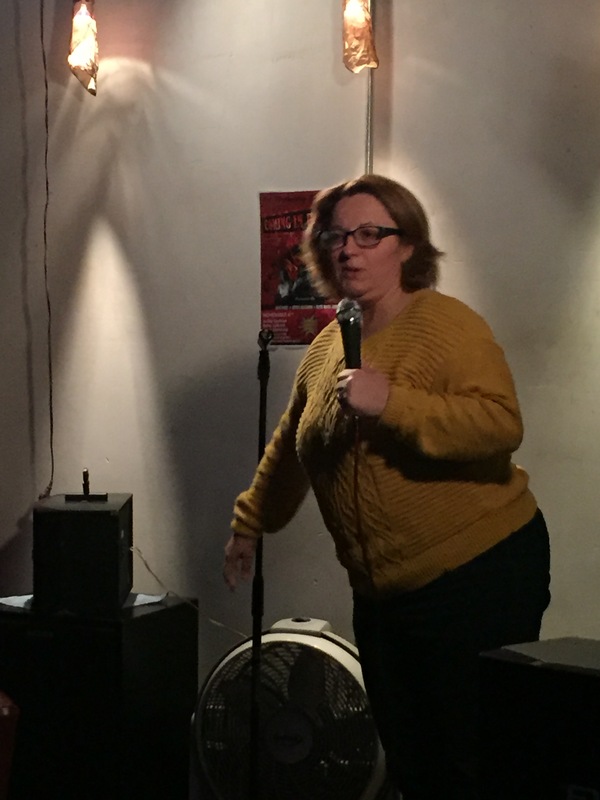 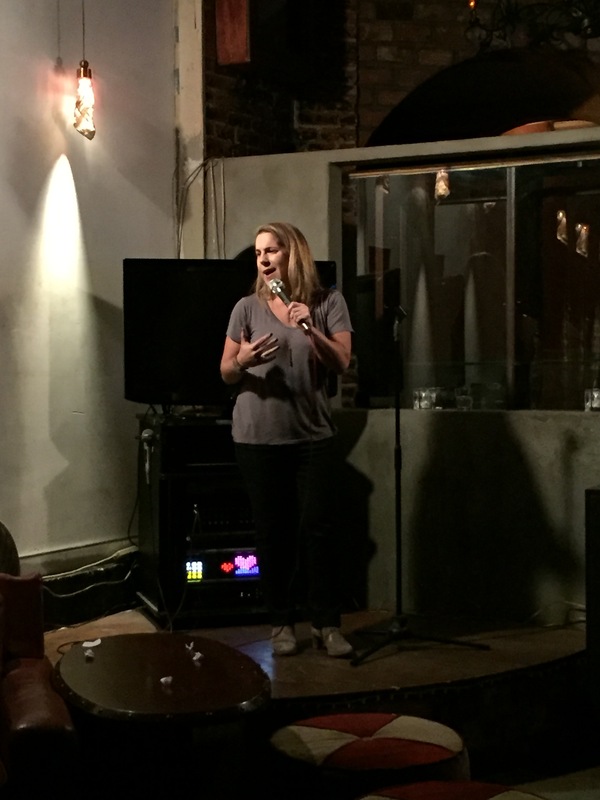 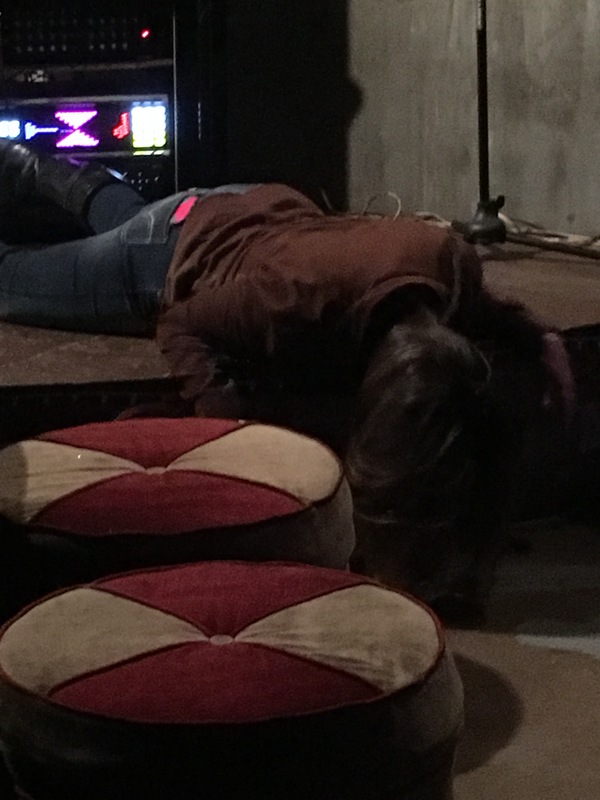 GUEST SPOT: Jackie Kashian had people in tears from laughter.